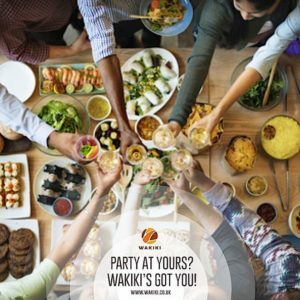 WAKIKI.CO.UK is offering the opportunity for one lucky winner to win a dinner party for 8 people in the comfort of their own home. WAKIKI.CO.UK , Afro Caribbean food at its best! 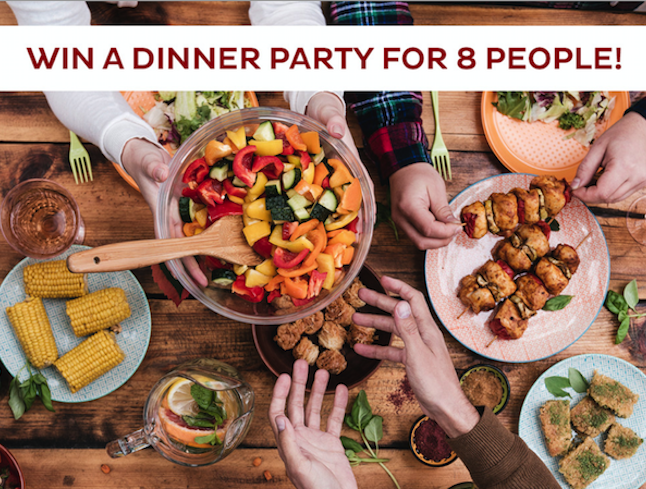 How about winning a dinner party for 8 people in the comfort of one’s own home? Yes, indeed! WAKIKI.CO.UK is offering the opportunity for one lucky winner to win a dinner party for 8 people in the comfort of their own home. WAKIKI.CO.UK , Afro Caribbean food at its best! Catered Food –choose different food items from up to three chefs on WAKIKI.CO.UK’s website and they all get fulfilled in one delivery. 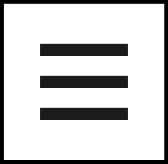 Read up on each food item to learn how they have been prepared and what their spice ratings are. Prepped Food — already cleaned, cut, marinated and ready for one final step before being served. Cook, grill or sizzle in the oven. The same carefully selected Chefs for catered food have created some of their offerings for those who like to be involved in the cooking process without needing to shop and clean from scratch. Fresh Groceries — yams, indomie noodles, stock fish, garri, black-eye beans and many more Afro Caribbean bestseller grocery items may be purchased from WAKIKI.CO.UK’s grocery portal! WAKIKI.CO.UK’s overriding aim is to create a better experience and convenience for Afro Caribbean food and home deliveries. As an online hub, WAKIKI.CO.UK carefully selects and curates chefs of high-quality Afro Caribbean food. Recommended chefs are personally vetted before they go through WAKIKI.CO.UK’s onboarding process which also includes gathering information on the bios of each Chef on WAKIKI.CO.UK’s portal. This offers the ability to find out about the Chef’s area of food specialisation, from traditional Ghanaian cuisine to Indo-Nigerian fusion to Jerk chicken specialists. WAKIKI.CO.UK presently covers London and all areas within the M25. WAKIKI.CO.UK offers its customers so much more! 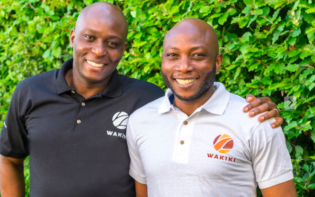 From simple, secure and single payment platform to flexible delivery time slots and prompt delivery (WAKIKI.CO.UK delivers 365 days of the year). Bespoke, durable and recyclable food delivery boxes varying in different content sizes feeding anywhere between 4 – 6 people up to the largest party box which feeds 30 – 40 people. WAKIKI.CO.UK offers flat rate delivery charge and the delivery charge is the same whether the quantity ordered or the customer’s postcode. WAKIKI.CO.UK is all about ensuring the customer experience is top-notch and memorable. From exciting recipes, new serving suggestions to quality food, WAKIKI.CO.UK passionate about great food and quality service, which is evident when ordering! Winners are announced on the 5th March 2018 via WAKIKI.CO.UK social streams & contacted directly via email. Enter now for the chance to win the dinner party of the year!! For terms and conditions of the competition please click here. This is a sponsored competition by WAKIKI.CO.UK.